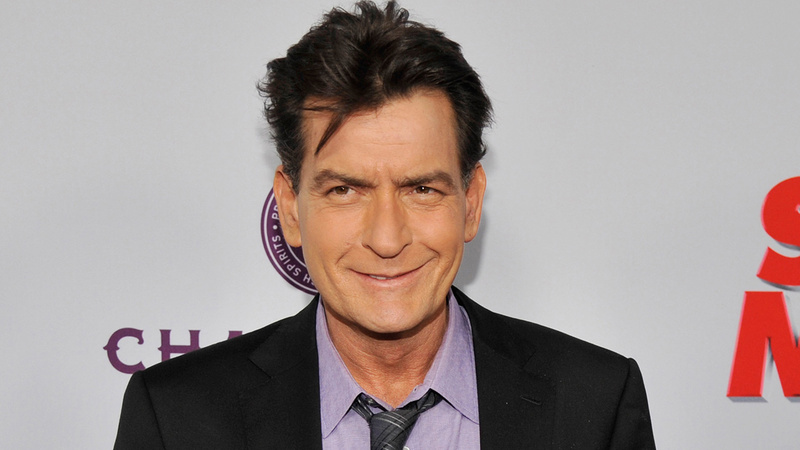 Charlie Sheen's admission he was infected with HIV has put renewed attention on the disease that causes AIDS. A public health impact study called the lifesaving surge in curiosity, the "Charlie Sheen Effect." It found that Sheen's revelation Nov. 17 prompted the greatest number of HIV-related Google searches recorded in the United States since 2004. More than 1 million of them involved public health-related information, including searches for symptoms and testing. The researchers analyzed Google trends data along with news trends from 2004 until three weeks after Sheen's announcement. John Ayers, of San Diego State University in California, and his co-authors found that there was a 540 percent increase in searches related to HIV symptoms and a 214 percent increase in searches related to HIV testing. "The difference between this effect and the effect from other celebrities such as Magic Johnson announcing their HIV status is that now everyone has a smart phone is his or her pocket, there is instant access to information," Ayers told ABC News. "I hope that this will lead us to look for ways to prolong this effect."